These 45-minute classes are designed for pre-school children ages 3 & up who are ready to listen and follow direction from their teacher without the support of a parent. 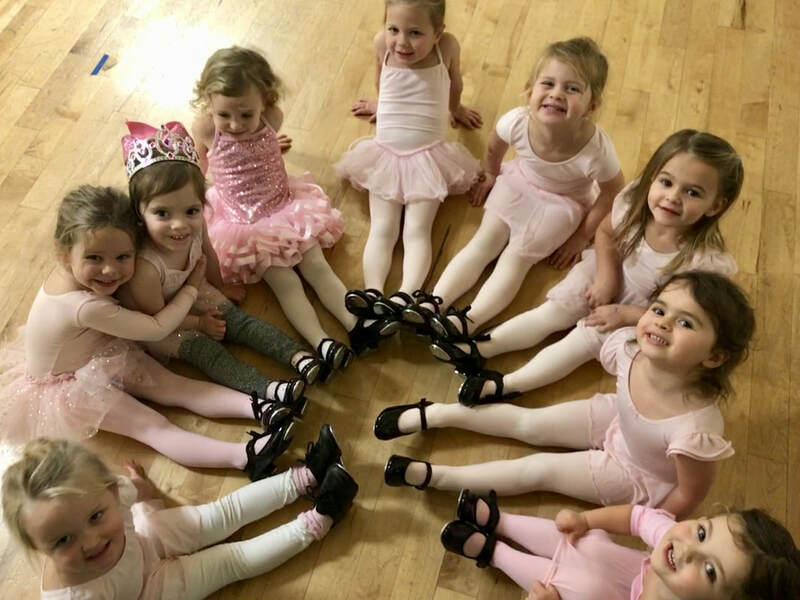 Dancers will learn ballet & tap basics in this fun and creative class. Props and follow-along songs are used to spark creativity and allow students to express themselves through movement. These hour classes are designed for pre-school children ages 4 & up. Students will be introduced to new technique as they refine their dance basics. Dance steps are now combined as students are challenged to perform choreography in sequences. The tap portion of the class is extended and includes a more complicated tap curriculum. This 45-minute high energy class is for children ages 3 and up. 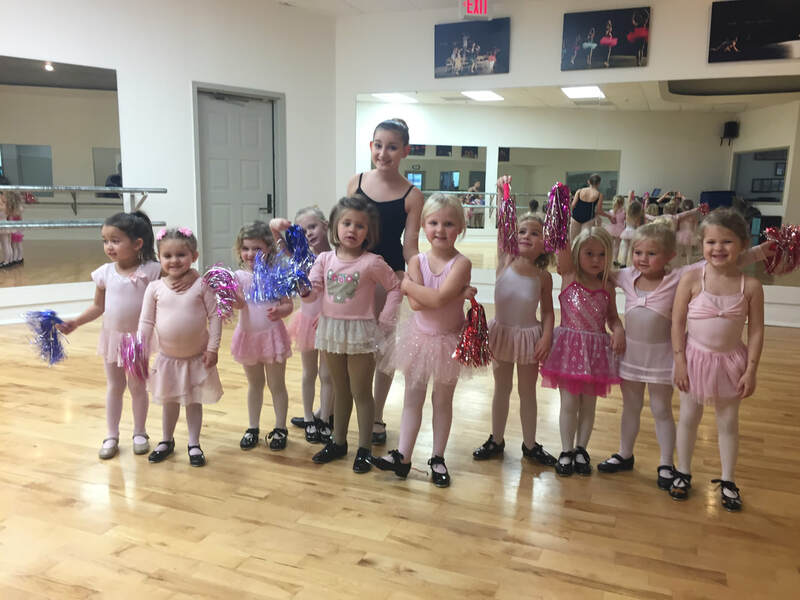 Dancers will learn rhythm and coordination through movements set to fun popular music. Classes consist of a fun follow along warm up, stretches, and an easy to follow routine. These 45-minute classes are designed for students in Kindergarten. Students will continue to refine their hip hop movements while adding musicality and timing. Dance sequences will be more challenging in addition to working on memorization of choreography.